Afterwork happy hour/dinner time where to go? Afterwerk it is! 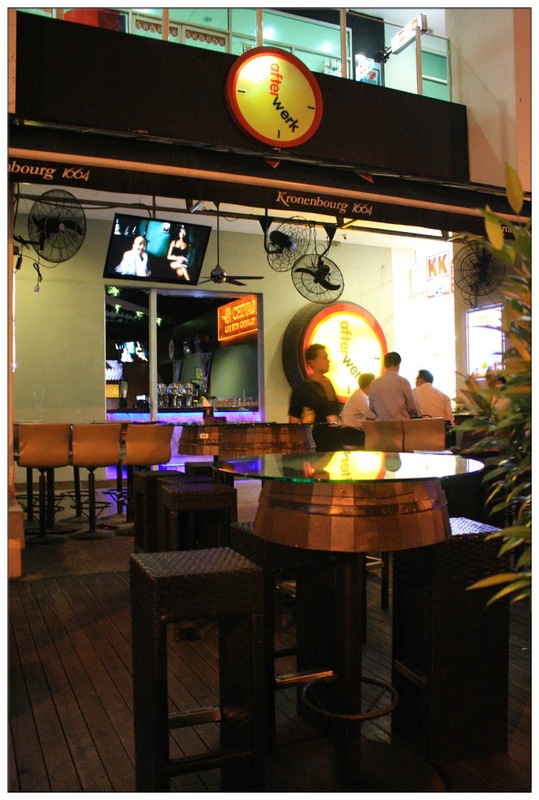 Located at one of KL's most happening night scene, Scott Garden has gain its popularity among hearts of those who out to seek for a fun time with friends. However, Afterwerk decided to bring the fun to another level, which you will want to bring your friends and families and colleagues here for a great food, great entertainment and great time. Afterwerk has been trying to do some changes since last year's shift of management, now it is better in terms of food and entertainment that's suitable for everyone. Thanks for Haze recommendation, I was invited for a food review session at Afterwerk, alongside with my friend Peiyue, we were wondering how's food at Afterwerk as we know usually, pub doesn't really serve good food, and who will thought of having proper meal at a pub/bar right? Wait till you see what we had, you might change your mind! It is one hella big bowl (or should I say pot? lol) of soup! Mixed with cheese, herbs and lotsa onions, this bowl of French Onion Soup tastes unique and yet delicious. 4 of us finished whole bowl of soup which is quite impossible for the usual me. 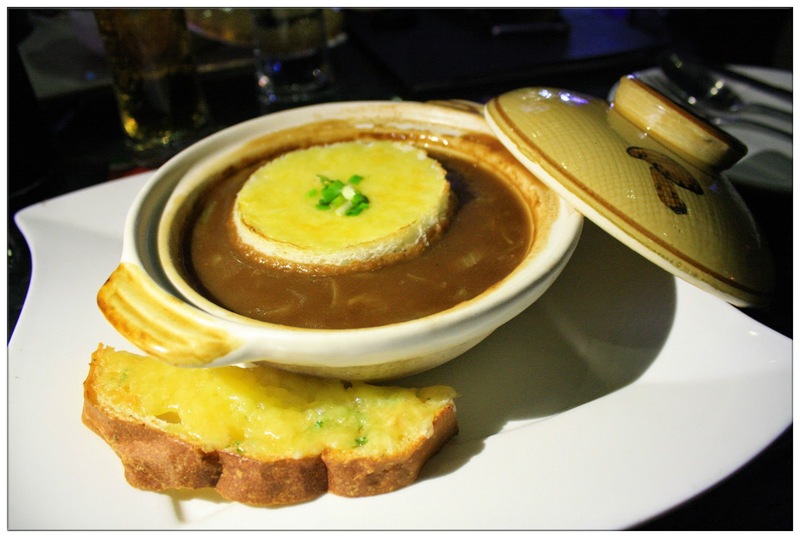 You can consider sharing one bowl with 1 or 2 of your friends if you were to order this savoury French Onion soup. 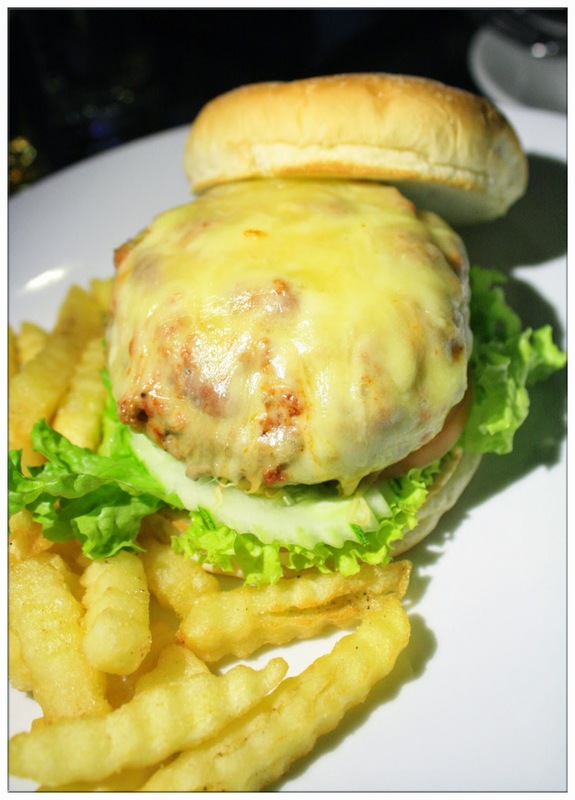 Freshly grounded beef patty with homemade chili, this burger is da bomb! Although it's a bit lean and less juicy, but definitely suits those who likes lean meats. I heard there's some customers who placed special order for extra spiciness, I was wondering how they cope with that! The thick beef patty definitely satisfy my daily dose of beef cravings, and also their homemade buns are to die for, no preservatives and fresh from the oven, probably the best chili beef burger you can find around Old Klang Road! Well marinated and prepared, this half rack of pork rib was everyone's favourite. 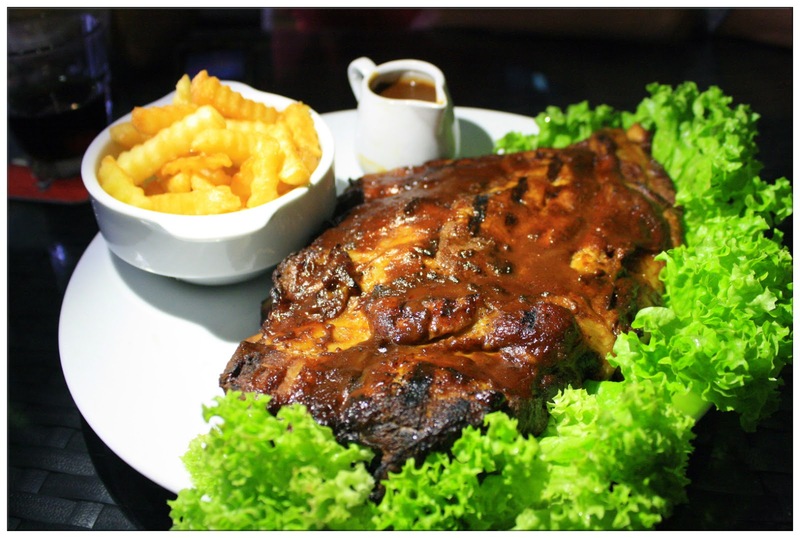 With Jack Daniel marinade sauce and overall glazed with, it's soft and succulent, cook to perfection. 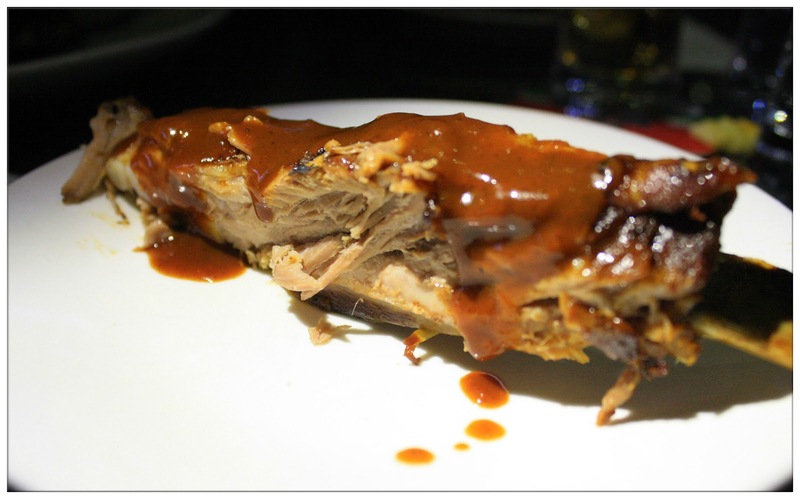 Although we are quite stuffed by previous two dishes, but we just couldn't resist this pork rib. Perfect with beer no? Strictly for spicy lovers. 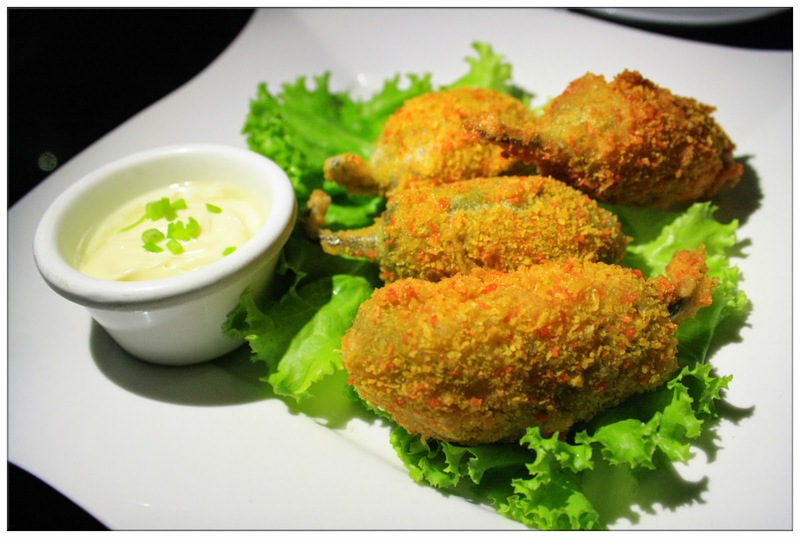 This succulent jalapeno pepper was stuffed with loads of mozarella cheese and then deep fried. Served with sour cream, this Signature Jalapeno Poppers is gonna make you chili lovers screaming for more! Perfect combination with beer and drinks. 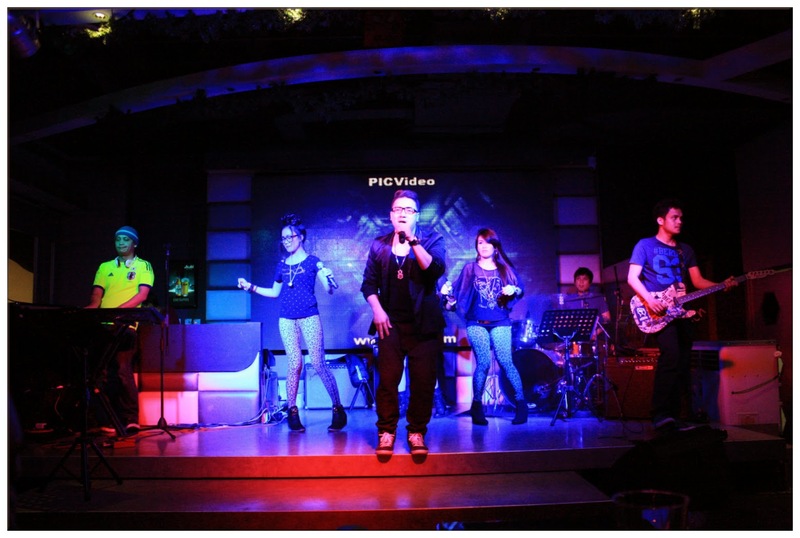 Besides good food, Afterwerk has a list of entertaining performance lined-up for their customers everyday! Live band and stand-up comedy is currently on their sets, do visit Afterwerk for more information for their arrangements of upcoming shows and performance. 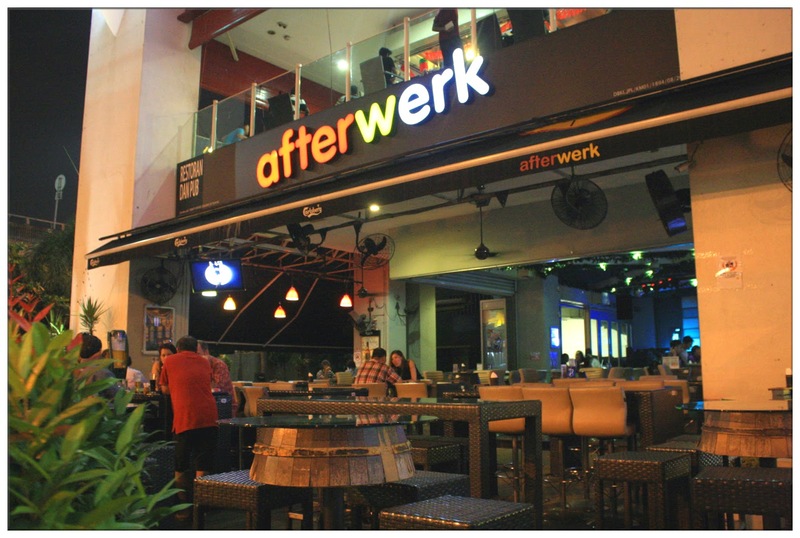 Afterwerk is definitely the place for good food around Jalan Klang Lama, perfect for friends and family gatherings with lotsa entertainment and fun time around.